Endodontics is the area of dentistry that focuses on dental pulp and the tissues surrounding the root of your teeth. Endodontic treatment covers root canals. A root canal treatment treats the soft pulp inside your tooth. The pulp is the innermost layer of a tooth, providing healthy blood flow to each tooth, but it can be damaged if a tooth is cracked, or has a large cavity, That allows bacteria to reach the pulp, which can lead to infection, swelling and pain. Root canals save teeth that are badly decayed or have become infected. During a root canal procedure, the dentist removes the nerve and pulp, and the inside of the tooth is cleaned and sealed. You are under anesthesia while a root canal is performed. 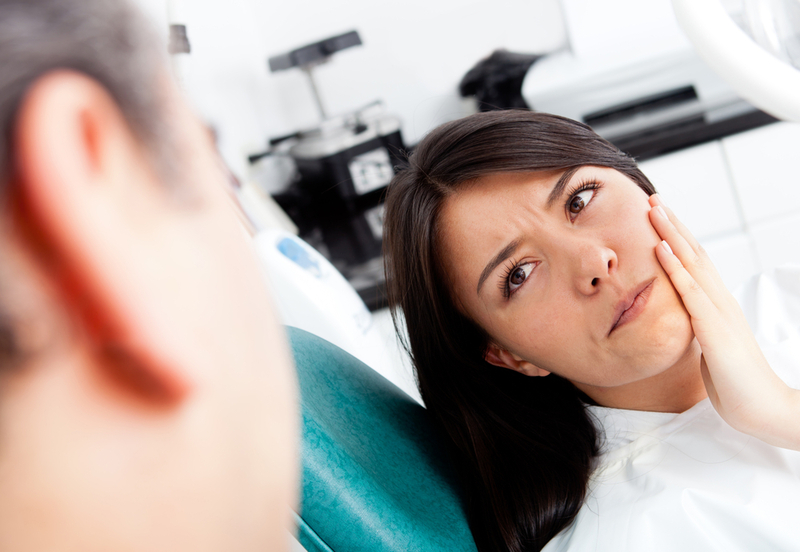 Root canals and tooth extraction are some of the procedures we perform as urgent dental care. If you’ve been putting off going to the dentist until you just can’t stand the pain, we can help. We have extended hours, including evenings and weekends, to provide urgent dental care for patients in the Mobile area. We also schedule root canal therapy on a non-emergency basis. This may involve more than one appointment, based on your individual situation. Sometimes what’s called a pulpectomy is performed, followed a few months later by a root canal. Many times, but not always, a crown is needed after a root canal as well. You may be fitted for a permanent crown, and then a temporary crown is placed to enable you to eat and drink normally while your permanent crown is made. In some cases, tooth extraction is necessary, or the patient chooses to have the tooth pulled, as a less expensive alternative to root canal therapy. Dr. Eastburn will discuss your treatment options in detail.